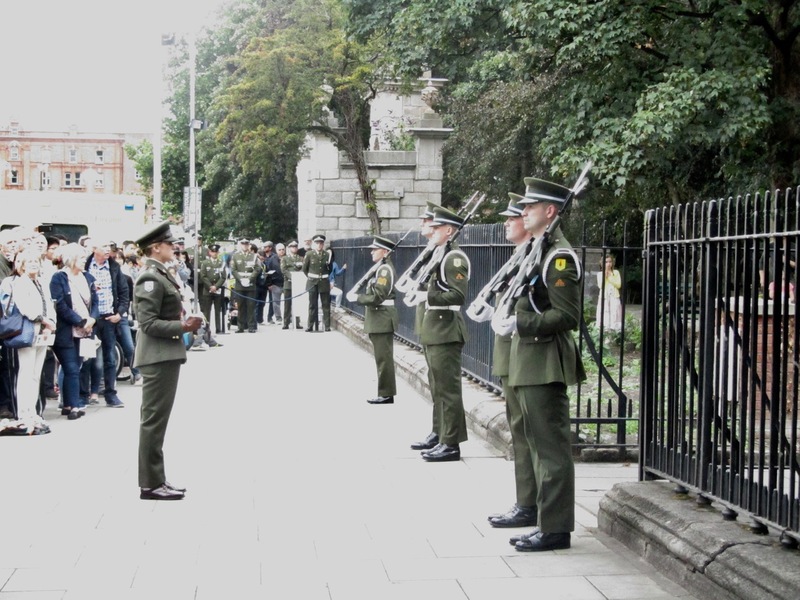 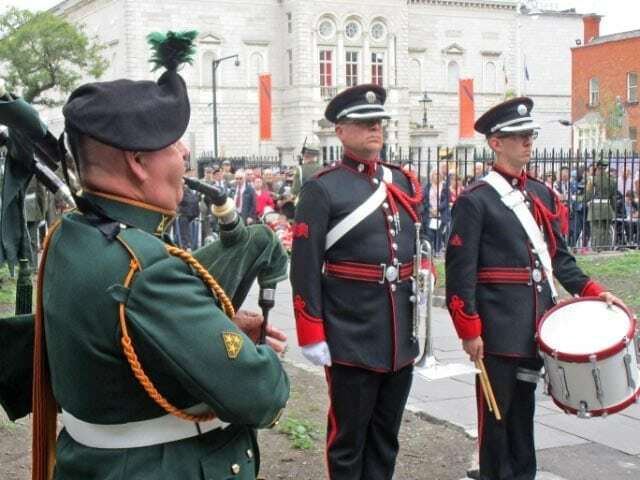 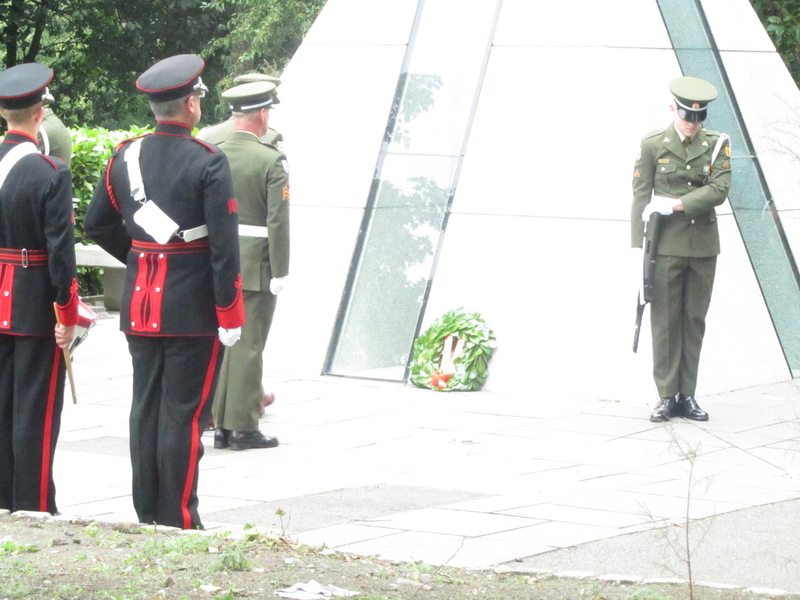 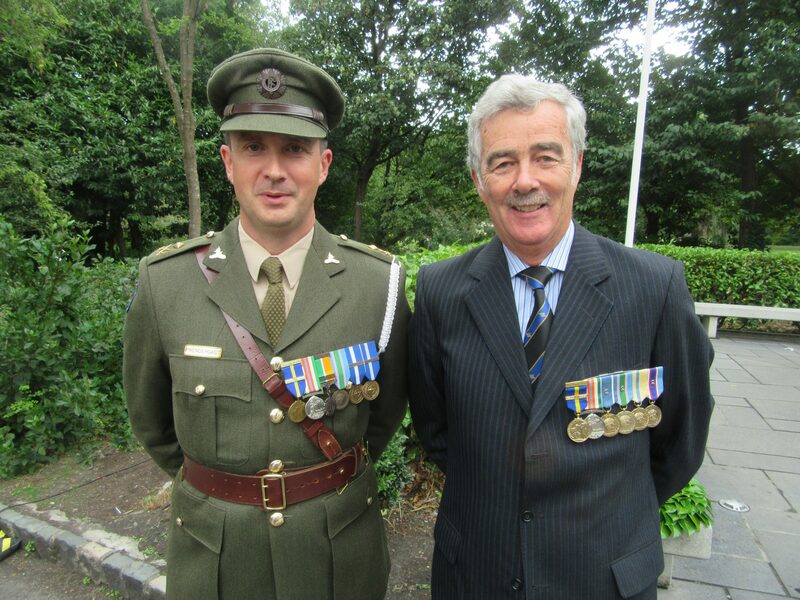 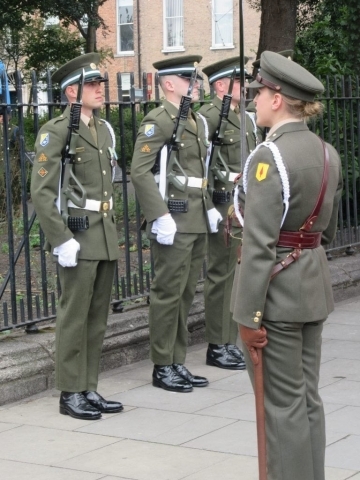 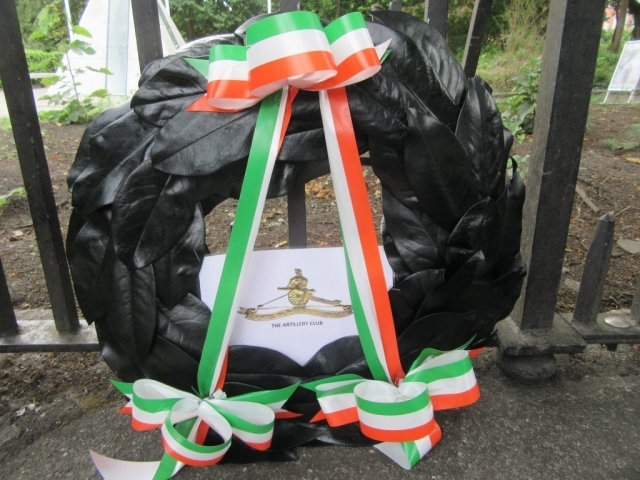 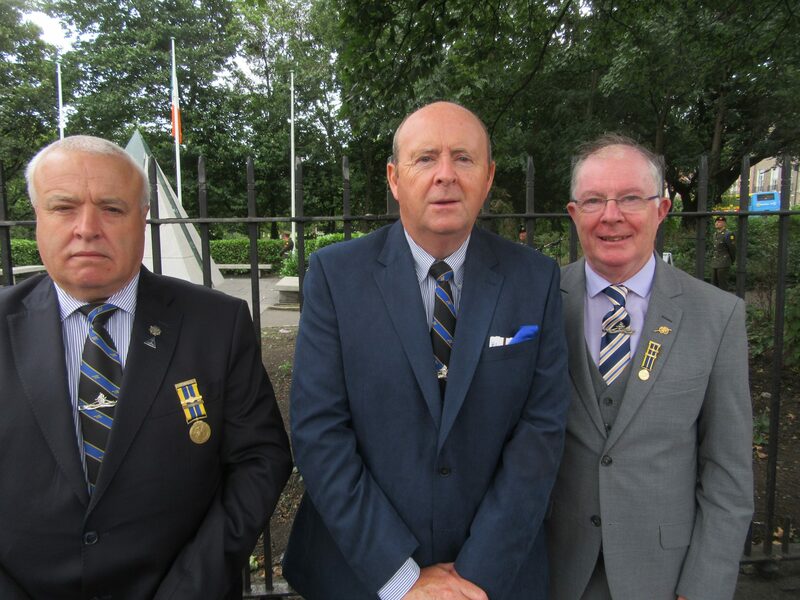 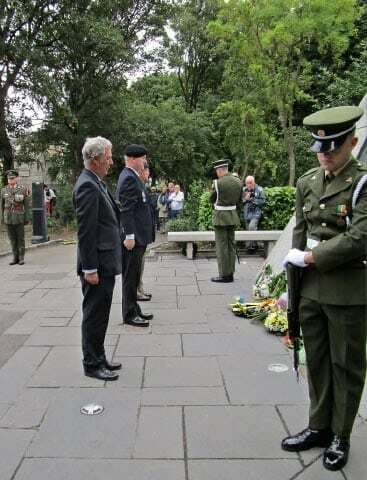 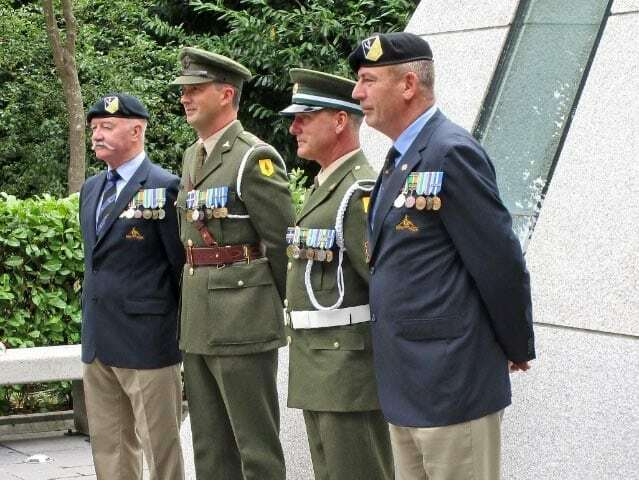 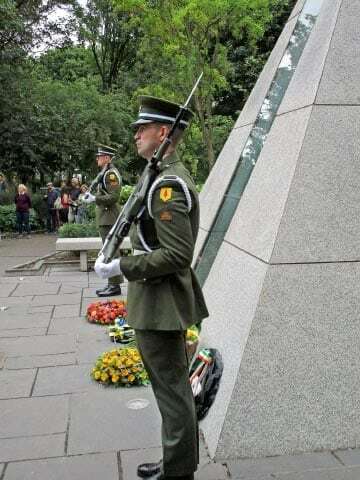 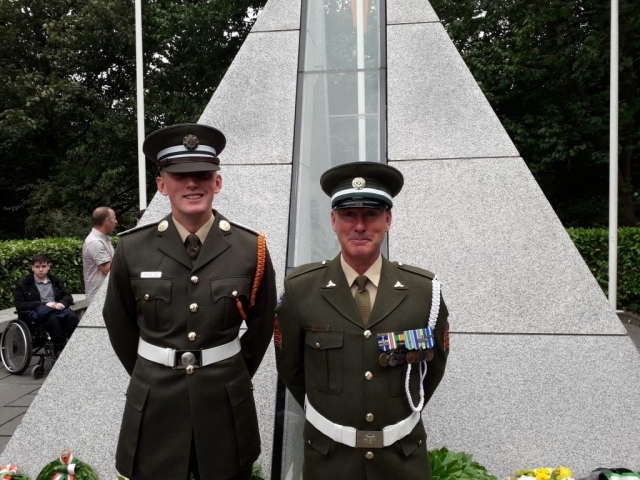 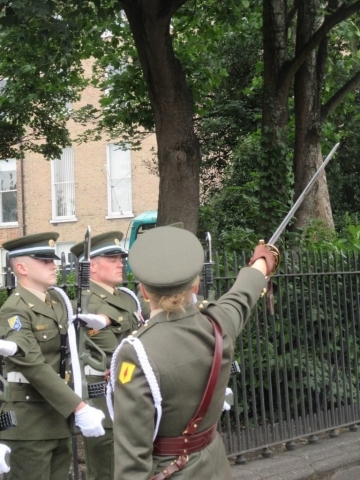 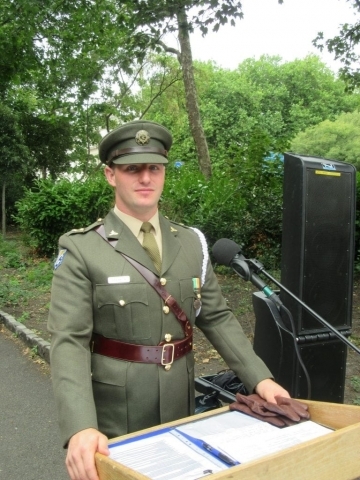 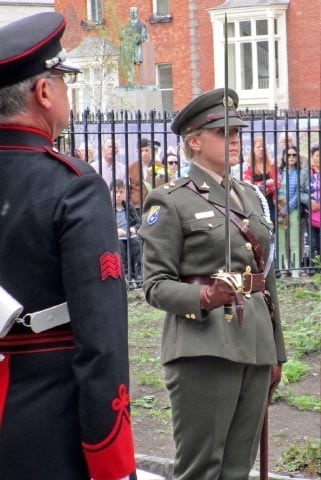 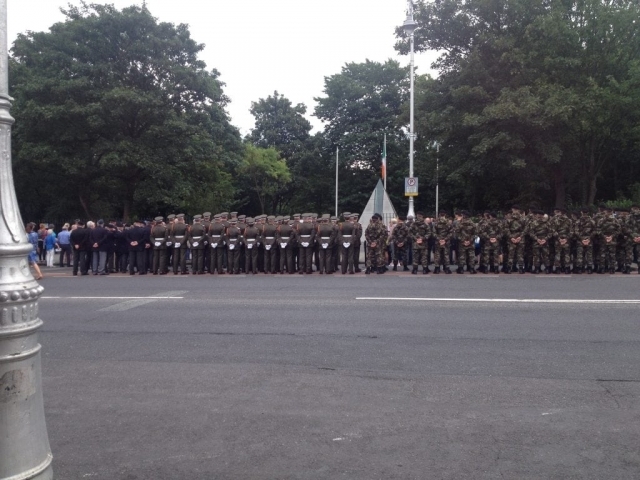 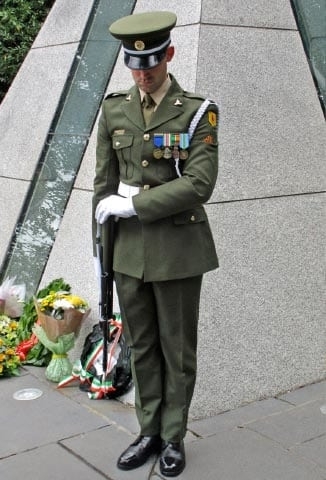 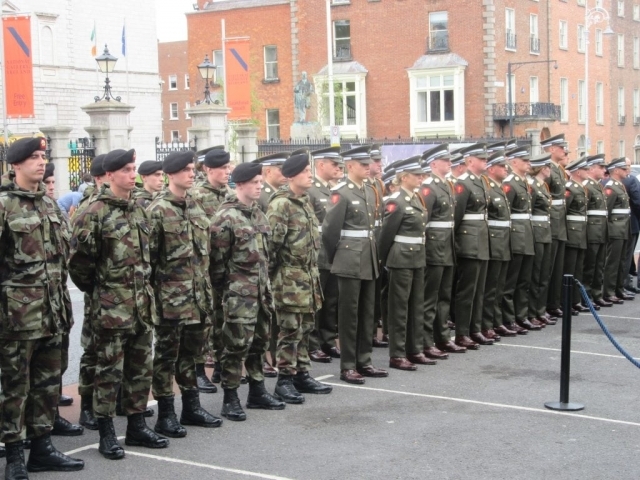 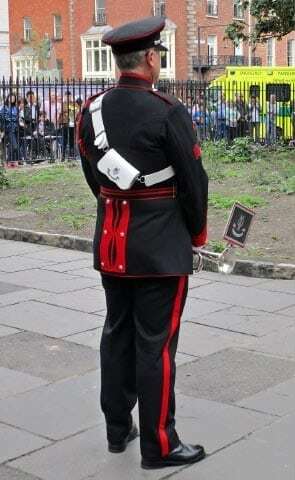 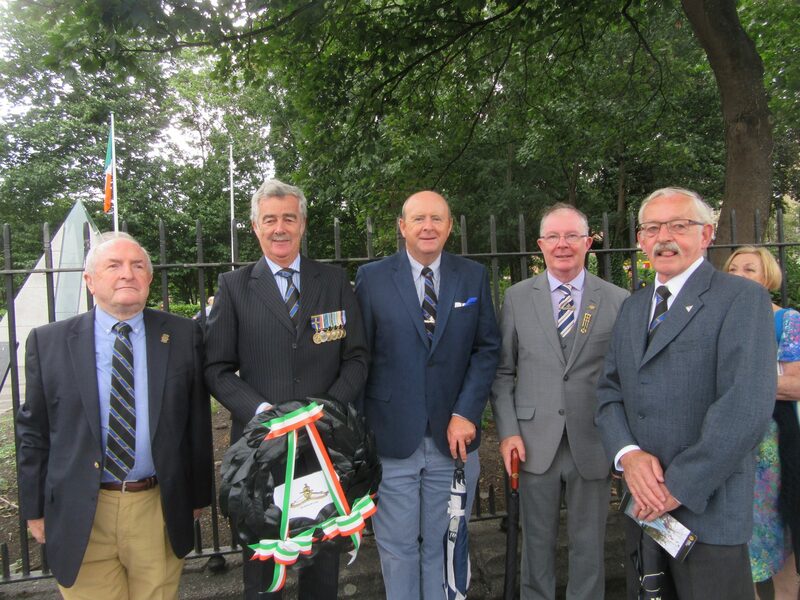 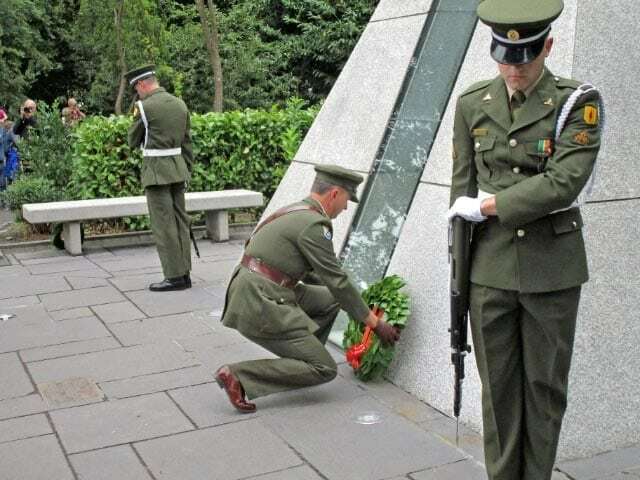 The 2 Artillery Regiment mounted an Honour Guard under the command of Lieutenant Michelle Kelly, Missile Troop, 3 Battery, 2 Artillery Regiment, at the National Memorial, Merrion Square, on Saturday, 18 August 2108. 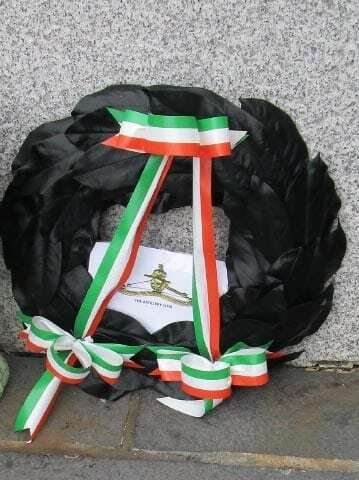 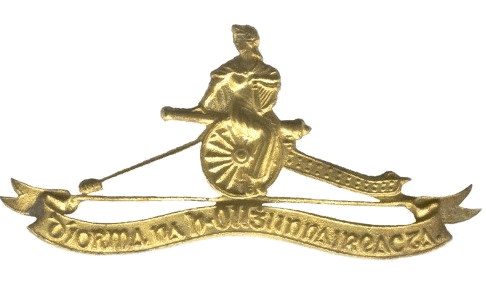 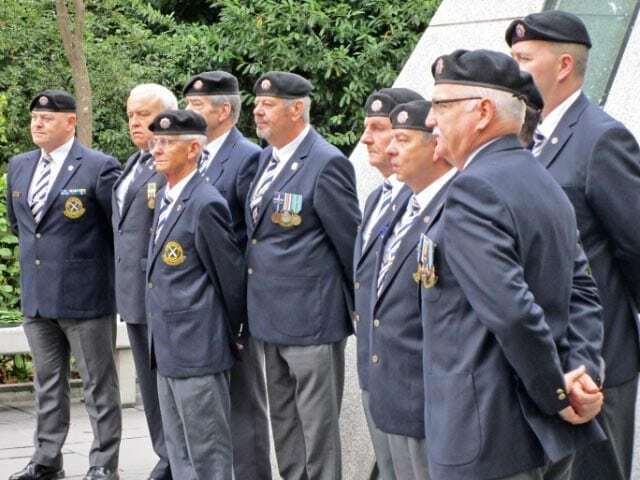 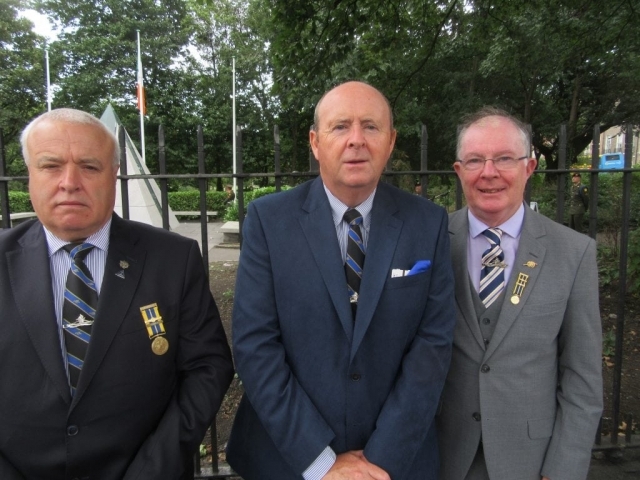 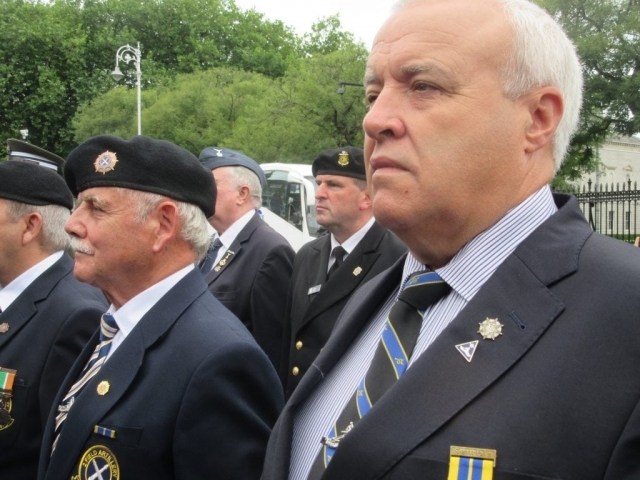 2 Artillery Regiment, the Artillery Club laid a wreath commemorating and honouring those Gunners who made the ultimate sacrifice, in the service of the State and its Defence Forces at home, or on peacekeeping duties with the United Nations. The MC was Lieutenant David Franklin, CPO 1 Battery, 2 Artillery Regiment. 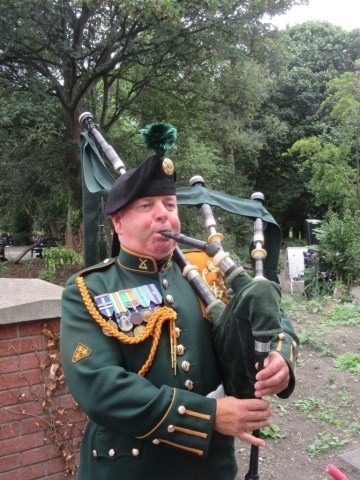 Click on a photograph to initiate a slide show. 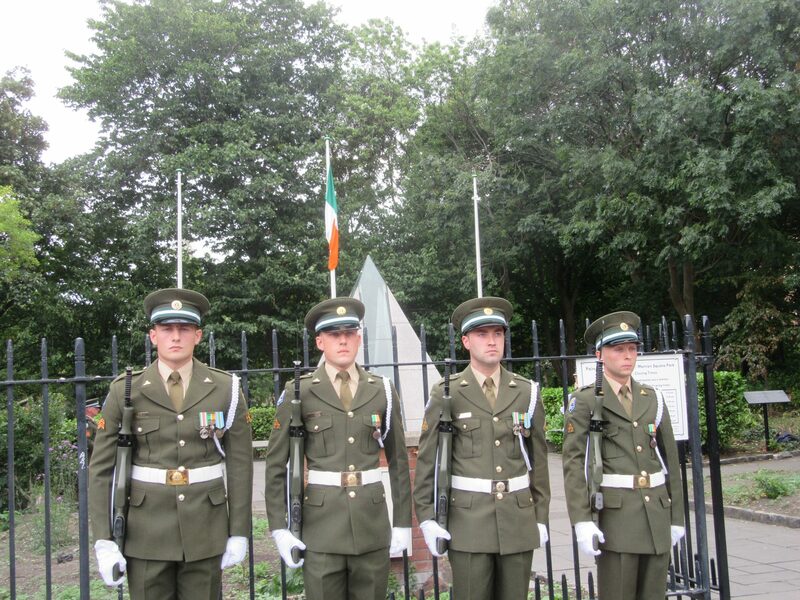 Photographs courtesy Tom Mulrooney, John D. Hughes, Michael Flood and Paul Pakenham.